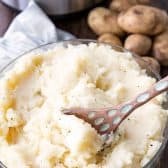 Simple Instant Pot Mashed Potatoes, are the easiest and fastest mashed potatoes you will ever make. 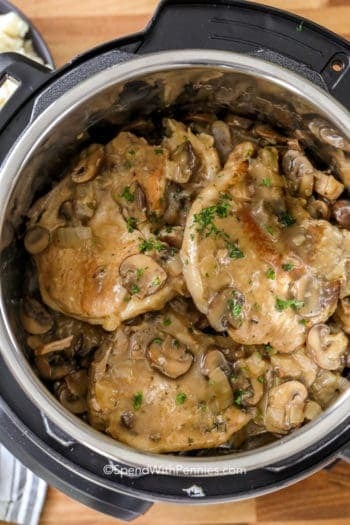 Cooking them in an instant pot, or electric pressure cooker keeps things easy. And these mashed potatoes turn out light, fluffy, and naturally flavorful. 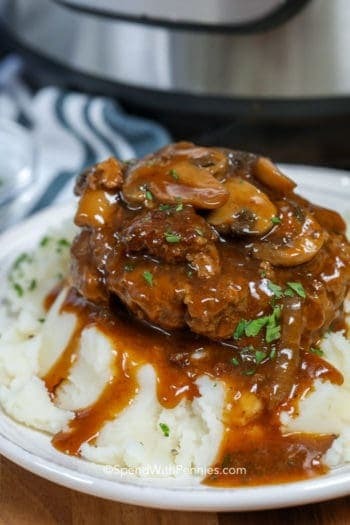 I love mashed potatoes with just about everything, like this island style pork tenderloin, or Garlic Clove Marinated Steak, which is why I am so excited to share these simple to make, instant pot mashed potatoes with you. If you’re not familiar with the Instant Pot, I have to tell you it’s definitely one of my all time favorite kitchen appliances! You can learn more about what the the Instant Pot is here. 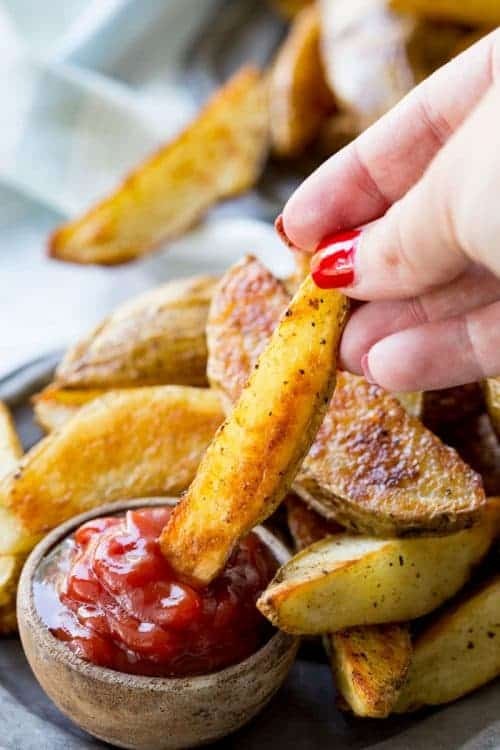 These delicious potatoes don’t have a lot of added ingredients, allowing the deliciousness of potatoes to shine! They are light, fluffy, and a wonderful side. However, if you are someone who loves to add extras to your mashed potatoes, do not let me stop you. But let’s keep them simple for now. Kind of like a blank slate for amazing side dishes. 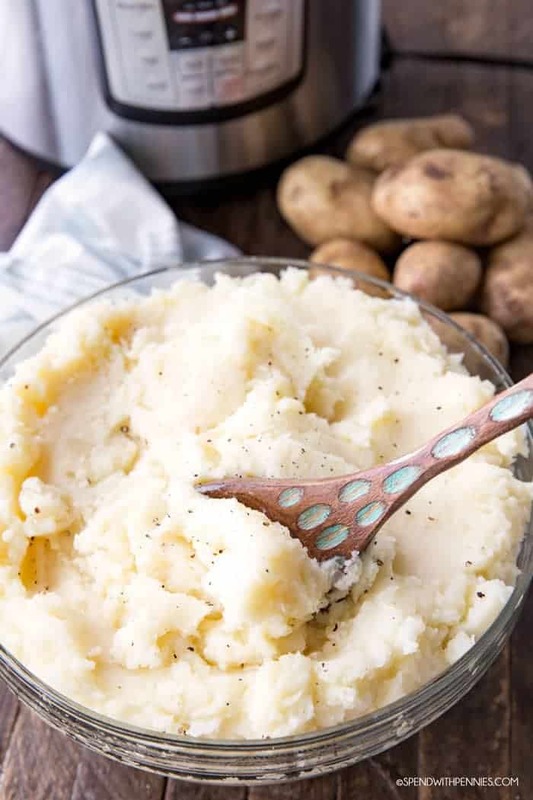 Instant Pot Mashed Potatoes can be served by themselves (with a little butter and salt and pepper). You could make a gravy for them. Or stir in your favorite mix in. Did you know the type of potato you use makes a huge difference in how your mashed potatoes come out? It is true. 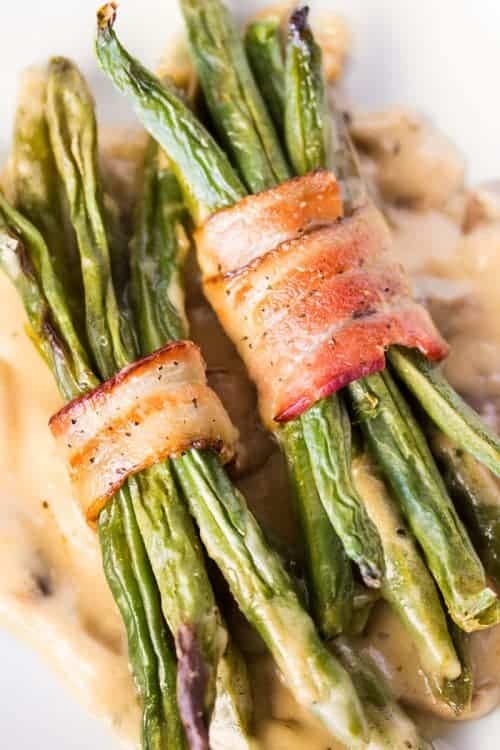 Have you ever had really glue-y mashed potatoes before? You probably used the wrong potatoes. Red potatoes, for example, are great for baking, or roasting, but not so good for mashed potatoes. 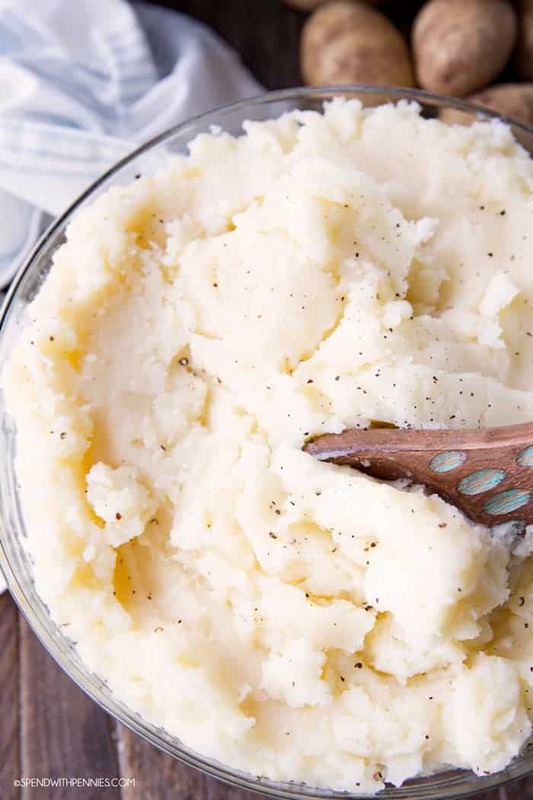 The best option for light, fluffy, and flavorful mashed potatoes are russet. How you cook your potatoes matter too. Instant Pot is my new favorite way, but Slow Cooker Mashed Potatoes are pretty amazing as well. The thing with the Instant Pot is I am always pretty busy, and running behind. 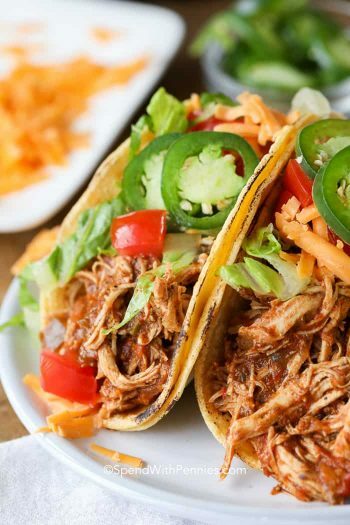 This means I don’t always think ahead when it comes to dinner, and the Instant Pot makes it quick and easy. 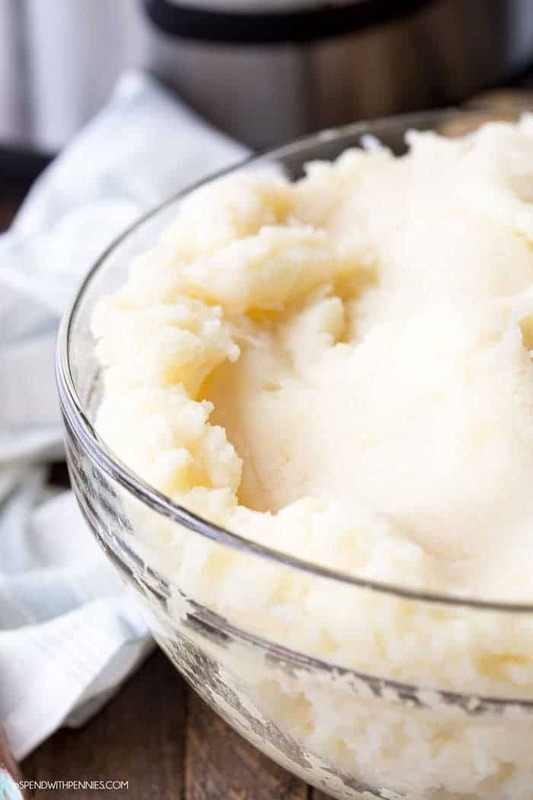 It literally takes longer to peel the potatoes and cut into chunks than to cook make these Instant Pot mashed potatoes. Amazing right? So if you are at all like me, and forget to get things started before you head out for the day, utilize the pressure cooker and enjoy! Then feel free to jazz these light and fluffy Instant Pot mashed potatoes up! 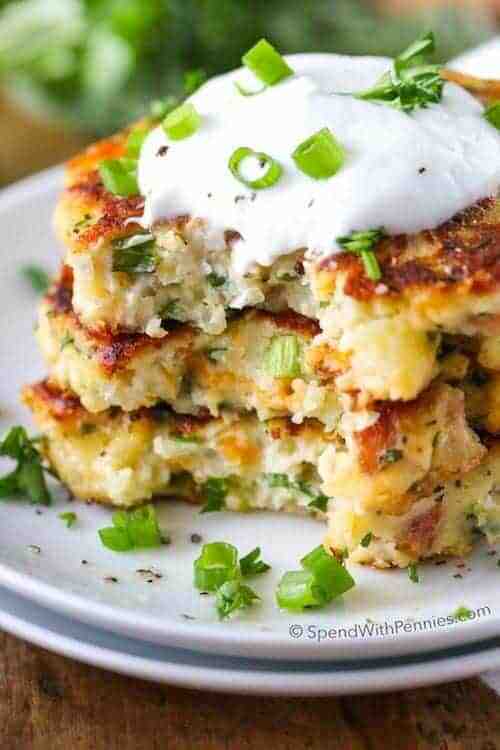 You may find yourself eating mashed potatoes far more often since they are so easy to make. 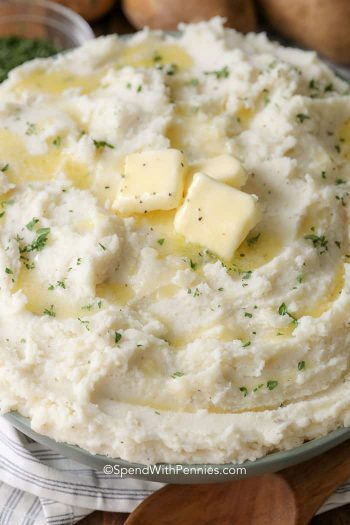 Simple Instant Pot Mashed Potatoes, are the easiest, fastest, fluffiest mashed potatoes you will ever make. Water maximum 1 1/2 cups, you need about an inch in the bottom of your pressure cooker, so amount may vary depending on the size of pressure cooker you use. Fill Instant Pot pot with 1 inch of water in the bottom, maximum 1 1/2 cups water. Place potatoes in an Instant Pot. Put the lid on top of the Instant Pot, and turn to close the lid. Press the MANUAL button. Press the +/- button to set to 12 minutes. Let the IP do it’s job. It will take a little while for the Instant Pot to come to pressure. At which time it will start counting down. Once the pressure cooker has vented, open it, and add the milk and butter, as well as salt and pepper to taste. Use a potato masher to mash the potatoes right in the pot.